The majority of drugs are made out of some combination of carbon, hydrogen, oxygen and common agents such as oils. 3-D printers could put together these base elements in the right way to produce the drugs you need. Lee Cronin, a project researcher, believes that once the devices become widespread it would be akin to having an app store for medicines. 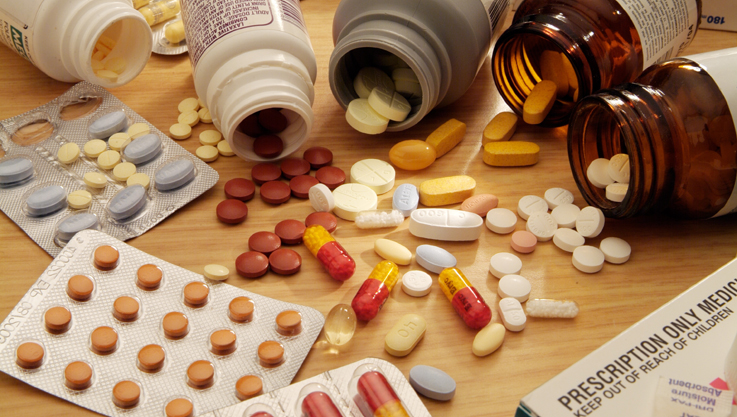 A lot of counterfeit drugs available today are of low quality. Such a machine would eliminate that problem since you could potentially purchase licensed chemical blueprints. There are also several drugs that have been researched but aren’t produced because they’re too expensive. By democratizing medicine-manufacture you could bring immediate economies of scale. You would also only produce drugs when you needed tem and wouldn’t have to worry about getting them in advance. NATO has shown some interest – having a complete medical kit for battlefield soldiers would be valuable. To read more including the genesis of the idea, current prototypes, a more technical explanation of how the machine works, why he doesn’t think the pharmaceutical industry would oppose it, what the future even beyond this machine might look like, the research funds that are available, and what industry experts have to say about it, click here.